The BMW 5-Series sedan is arriving in the Philippine market in June. Asian Carmakers Corp., the official importer and distributor of BMW vehicles in the country, said the BMW 5-Series will sell for P6.5 million to P7 million. "Through its sporting and elegant looks, driving dynamics typical of the brand, outstanding efficiency as well as innovative comfort and safety features, the sixth-generation of BMW's executive express convincingly reflects the supreme standard of the world's most successful manufacturer of premium cars throughout the entire process of development," Asian Carmakers said in a statement. 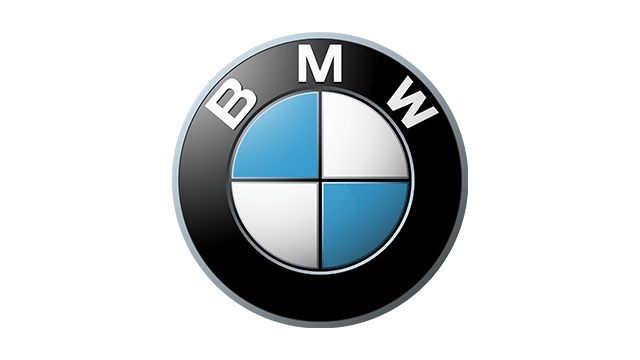 The BMW distributor in the Philippines has yet to reveal which variants will be available in the local market. The current BMW 5-Series lineup in the Philippines include the 520i, the 525d Touring, the 530d Sport, the M5 and the M5 Touring. BMW has sold more than 5.5 million units of the BMW 5-Series worldwide since the introduction of the luxury sedan. The German carmaker said the sixth-generation BMW 5-Series is better than ever with an architecture based on the features of the BMW 7-series. "Joint production of the BMW 5 Series Sedan and the BMW 7 Series at BMW Plant Dingolfing, together with the extensive use of shared components, ensures highly efficient production with a supreme standard of quality following the most demanding benchmarks in the market," BMW said in a separate statement.